Only the person who is entitled to get it as per the relevant pension scheme would get it, the Bench observed. The Supreme Court in Nitu vs. Sheela Rani, has held that family pension does not form part of the estate of the deceased and it is to be given under the provisions of the relevant pension scheme. The high court, in this case, had held that the mother of deceased employee was entitled to the succession certificate in view of the provisions of Section 8 of the Hindu Succession Act, as she was also one of the heirs to the deceased employee. The widow of the deceased approached the apex court against this order, which held that the mother should also get 50 per cent share in the pension. 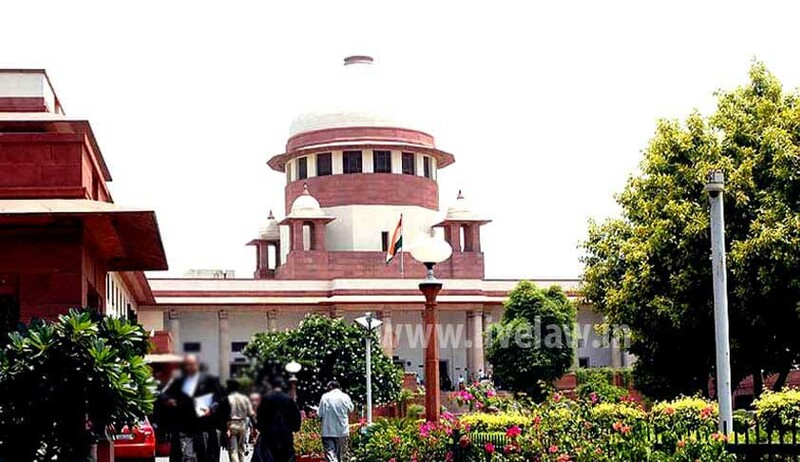 The apex court bench observed that the mother of a married officer has not been included in the definition of the term “family”, for the reason that as per the provisions of sub-clause (f) of 4(ii) of Family Pension Scheme of the Punjab Government, only parents of an unmarried officer would be a part of the family. Setting aside the judgment of the high court, the court reiterated the dictum laid in Violet Issaac (Smt.) v. Union of India (1991) 1 SCC 725 that the pension is to be given under the provisions of the scheme and therefore, only the person who is entitled to get the pension as per the scheme would get it. In the case, it was also held that the family pension does not form part of the estate of the deceased and therefore, even an employee has no right to dispose of the same in his Will by giving a direction that someone other than the one who is entitled to it, should be given the same.